Today's review is going to be a little different than usual. It's not a makeup product, or skin care product, but it is beauty related. 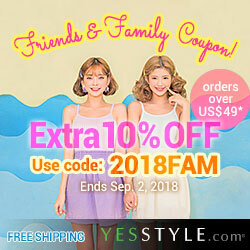 It's a beauty from within product known for its health benefits and slimming effects. I'm usually not into these kinds of powder supplements. I do like natural beauty from within smoothies and drinks, which I make now and then but I don't really use supplements. Unless, you count the gummy vitamins, which I do eat daily (or when I remember to). Anyways, I got these in my Jackpot Box, which was my first ever Memebox. I wasn't sure what to do with them at first, but about 5 months later, when I was reorganizing products from my subscription boxes and saw them again, I decided to just try them out. Read on if you'd like to find out the health benefits and slimming effects these little pouches have. Product Description: O'Sulloc, a brand in the Amore Pacific Corporations group, is famous for their teas in South Korea. 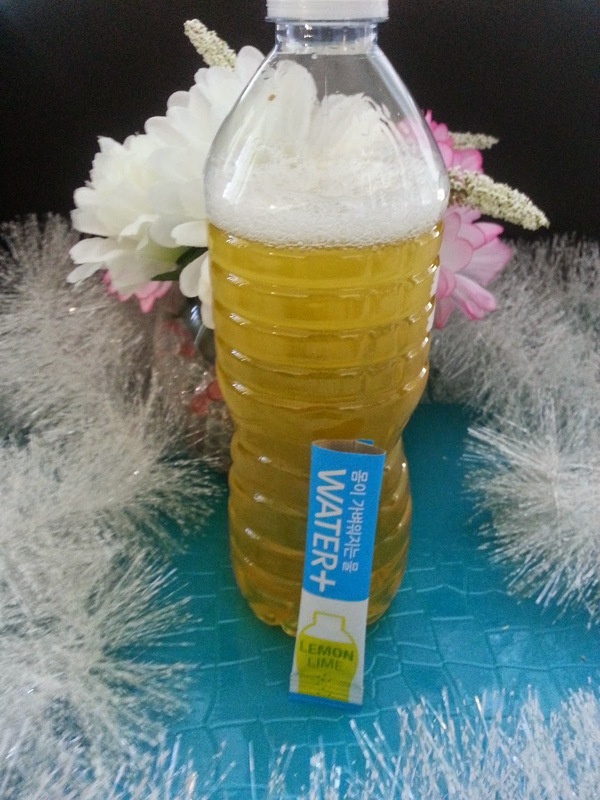 These O'Sulloc Water+ contains catechin, which is found in tea, most commonly green tea. Catechin is known to reduce body fat; it's a type of flavonoid that fights diseases and it's an antioxidant. Each packet contains 180mg of catechin and 2.5mg of pantothenic acid which is equal to the antioxidant level of 10 to 12 tomatoes. 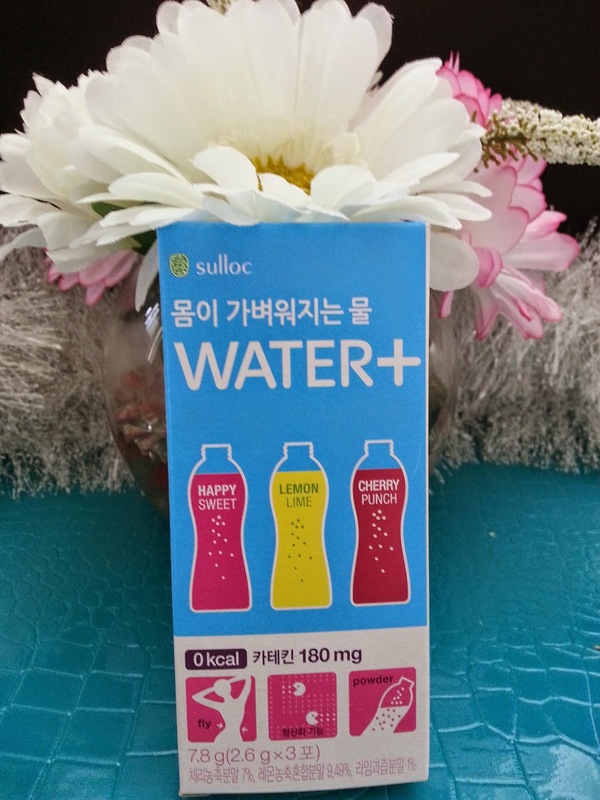 It also contains hibiscus extract powder and vitamin C. Aside from its slimming effects, the O'Sulloc Water+ also has detox functions and prevents pigmentation as well. It is recommended to drink this daily. 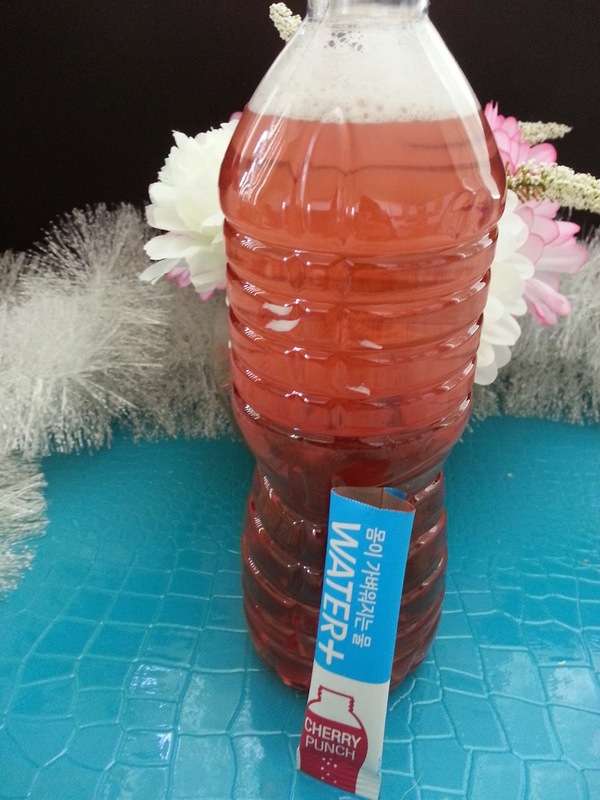 To use, mix a packet of O'Sulloc Water+, in the flavor of your choice, with 500ml of water in a water bottle. It's recommended to drink during exercise time or 30 minutes after a meal. Make sure you finish the mixture within 4 hours time after its been mixed. For best results, drink this 3 times a day. My Thoughts: Three packets of these O'Sulloc Water+ are definitely not enough to judge whether this really works or not. However, I still wanted to share my what I can experience and information I can gather on this product. It is recommend to drink this 3 times a day. However, I only drink it once a day, after lunch. My sample box came with 3 pouches in 3 different flavors. They are Happy Sweet, Lemon Lime, and Cherry Punch. I could easily guess what Lemon Lime and Cherry Punch might taste like, but for Happy Sweet, I had no idea. I started off safe with the Cherry Punch one and it really taste just like cherry fruit punch. The taste leaned toward that cherry cough medicine taste but not too much that you'll want to spit it out. I didn't notice any slimming effects, although 1 pouch isn't going to do much probably. However, I did feel rather energized after drinking it. I had Lemon Lime the next day and I have to say this flavor is my favorite out of the 3. It tastes just like lemonade, and I wished I had more of it. Once again, no noticeable slimming effects but I did feel energized afterwards. The last 1 I had was the Happy Sweet. This is by far the worst tasting flavor ever. The flavor is very fake and unpleasant. It's worse than those nasty hard candy made with pure artificial flavors. I couldn't even finish the entire bottle because it was that bad. Here you can see that one pouch is about half the height of a regular 500ml water bottle. It's easily portable and you can take it with you anywhere. The product contains 0 calories and it works to clarify and lighten the body. The pack itself is not expensive, generally a 10 pack costs about $10. So it is quite affordable. 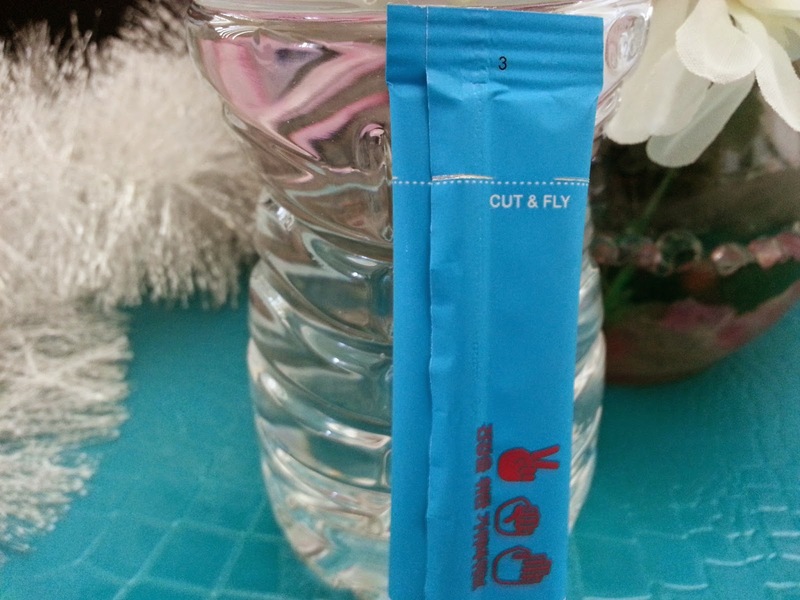 On the back of the pouch, there's a section with dotted lines and below it says "cut & fly". 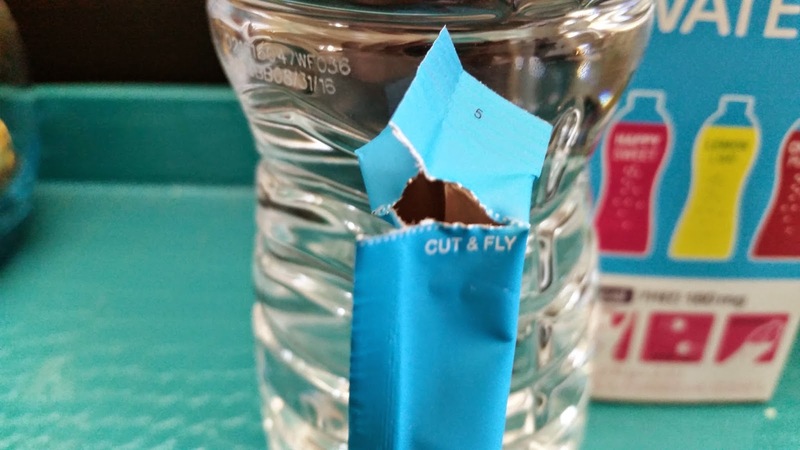 There a little slit there as well, so you can easily rip open the pouch and pour its contents into a water bottle. 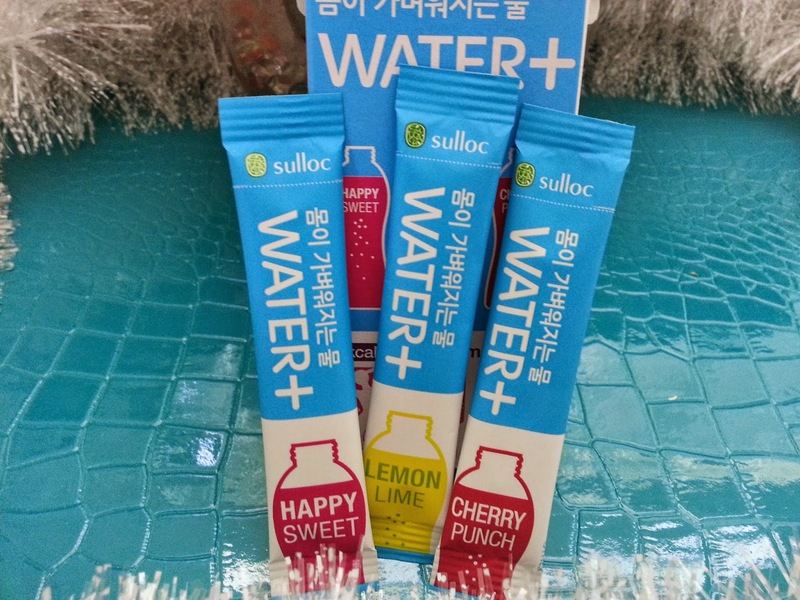 * These O'Sulloc Water+ pouches won't be receiving a rating from me yet because I don't think 3 pouches are enough for me to judge its effectiveness. However, if I do decide to purchase more of these in the future for a proper testing, I will let you guys know of my rating on it then. 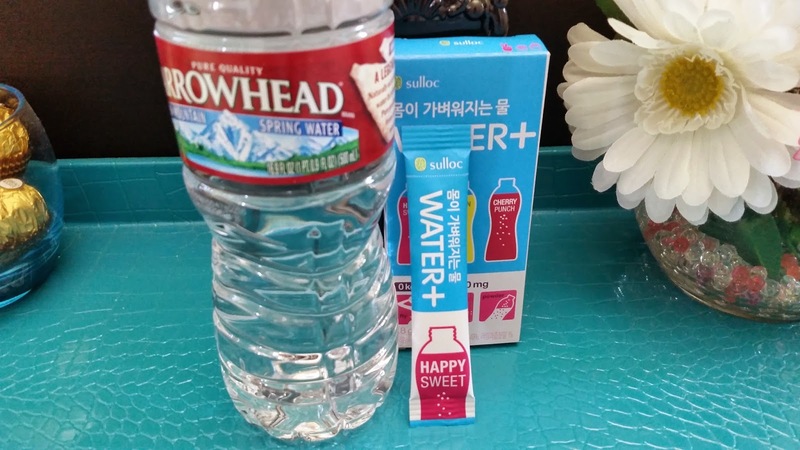 For now, this is more of a post on my first impression with this product, how I feel about the taste, and sharing more information on these O'Sulloc Water+. 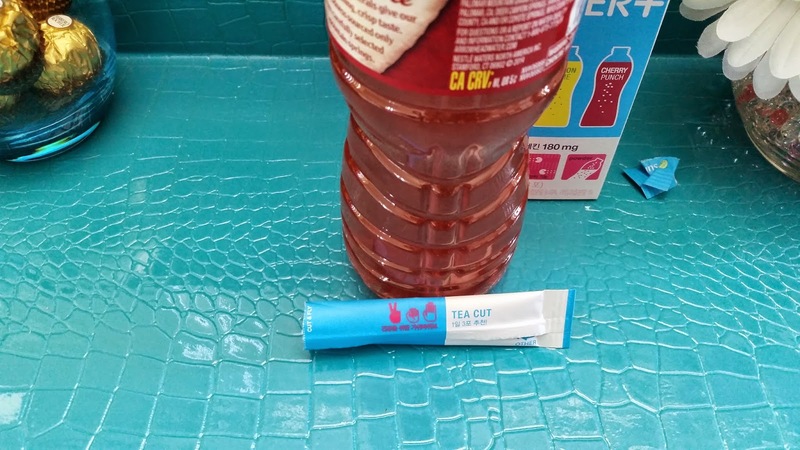 Final Thoughts: I didn't notice any slimming effects after I drank these products, however, I did like the energized feeling I got from them. The Lemon Lime was my favorite flavor out of the 3, Cherry Punch wasn't so bad and Happy Sweet was just horrible. I found that Sasa sells this product and I am contemplating on whether or not I want to test it out for a longer period of time. However, for now, I think I am happy with my own healthy smoothies concoctions and other healthy drinks I like to make. If you guys would like some DIY recipes of my healthy drinks, just tell me in the comments below and I will get to it!